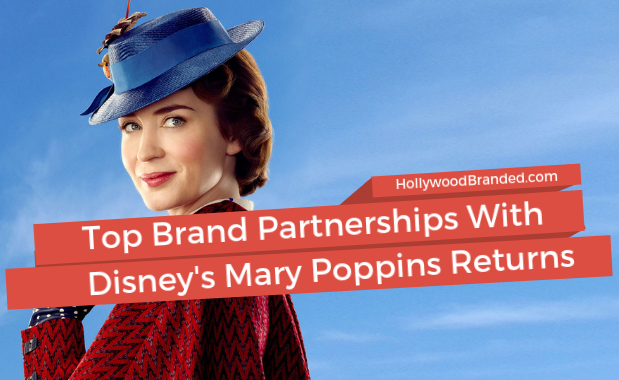 Branded content and product placement are perhaps two of the most crucial factors for an effective marketing campaign. We may be a little biased since they are two of our field of expertise, but we're not alone in this sentiment! From placements like Eggo waffles in Stranger Things to Reese's Pieces in ET, effective product placement creates an authentic awareness that relates to consumers unlike any other form of advertising. 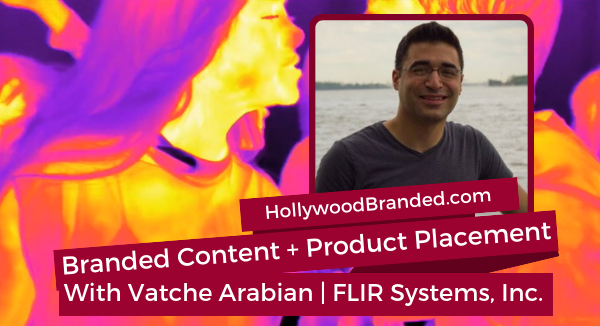 In this blog post, Hollywood Branded shares insights on branded content and product placement from one of our clients, FLIR Systems, Inc.'s Senior Manager of Strategic Communications, Vatche Arabian. 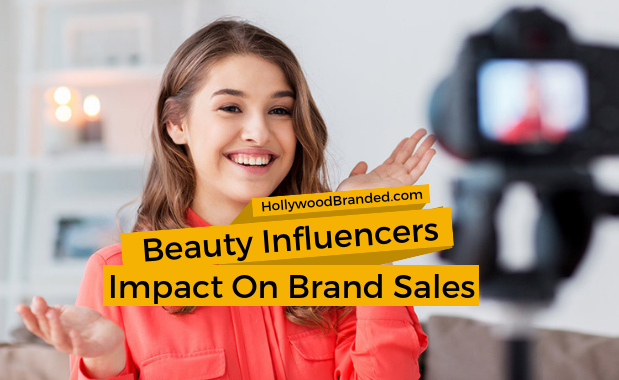 With the last season airing in April 2019, many brands are trying to hop on the Game of Thrones train and expand their appeal to very tuned-in consumer base. 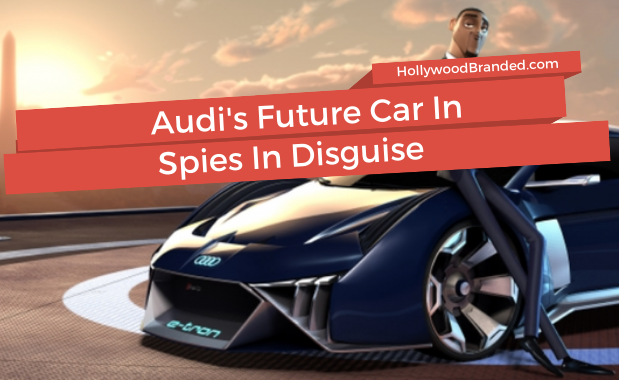 Meanwhile, HBO's also trying to capture as much licensing dollars as it can before the series finally comes to an end. Just as 2018 is about to come to an end, HBO's presenting us with more Game of Thrones alcohol collections, including Johnnie "White" Walker and a collection of eight bottles of single malt scotch whiskey that represent each House and the Night's Watch. 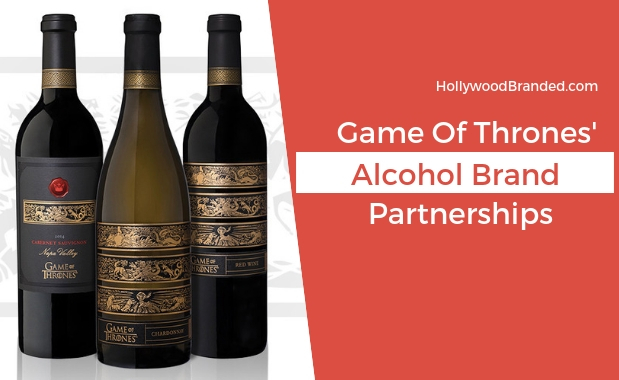 In this blog post, Hollywood Branded shares the three most successful Game of Thrones alcohol brand partnerships perfect for your new year celebrations.